The upheaval sweeping the Arab world has generated new hope for the future, but investment will be crucial if demonstrators’ expectations are to be met. Thousands of kilometres away the issue was debated at the recent New York Forum, a gathering of top business leaders and thinkers. Some believe investors will wait until things settle down before seeking out new markets. Others insist now is the right time to seize business opportunities. The interest is not just in finding foreign companies and individuals. Venture capitalists say expat communities are seen as a big source of potential future investment. Some experts though believe that big spending on capital projects should not be the priority. They say strip away the privileges from the elite first. 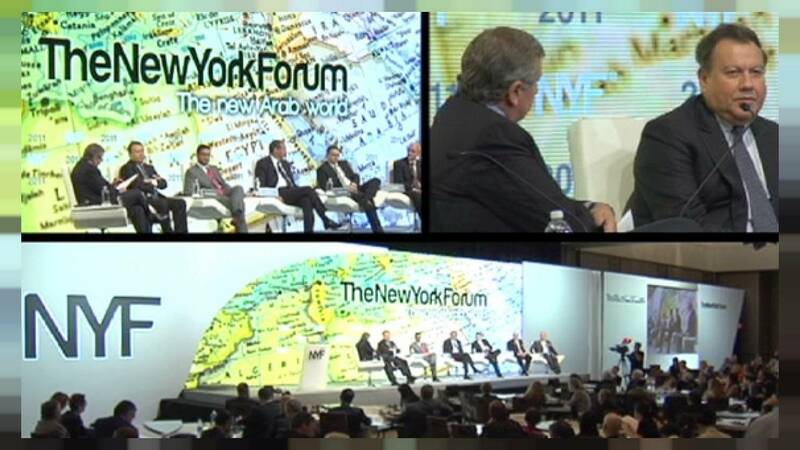 The Moroccan-born founder of the New York Forum, Richard Attias, agrees that entrepreneurship among the young has to be encouraged more. New leaders are also being told to look at the lessons in other regions where similar political change has taken place, including Latin America. One prominent columnist agrees that countries like the US must financially support the change in Arab countries, describing it as the world’s most stirring and encouraging development this century. But the new Arab leaders are now under pressure to meet the huge expectations of those who demonstrated for change. They know they must quickly find the right formula for success and reassure their populations.